With the fall season, comes pumpkins, but they're not just great for carving, they're great for baking with, too. Pumpkins provide a healthy dose of vitamins A, C, K, and E, along with beta-carotene, magnesium, potassium, and iron. And, you can pick up a pumpkin right now at your local farmer's market. You can bake everything from pie to pasta with pumpkins, but here we share a recipe for a fall twist on traditional whoopie pies. 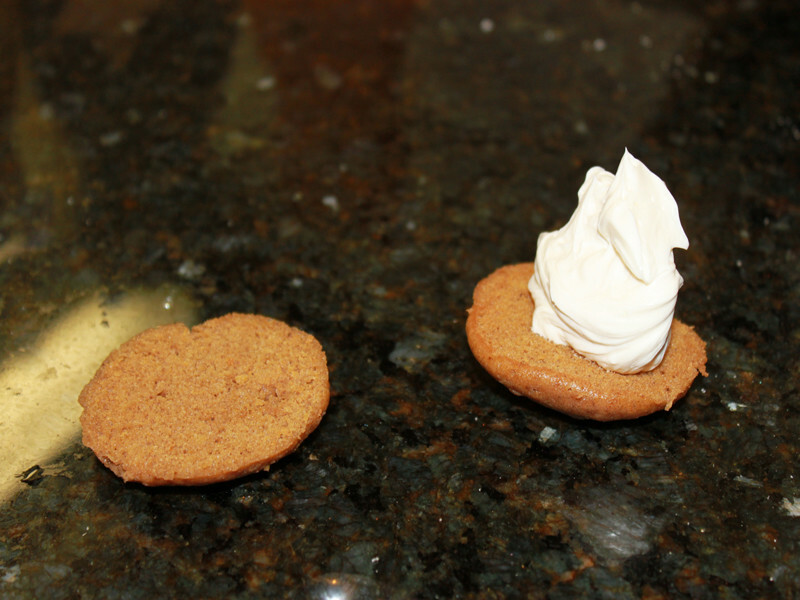 Read on to learn how to make these miniature organic pumpkin whoopie pies for your next holiday get together. 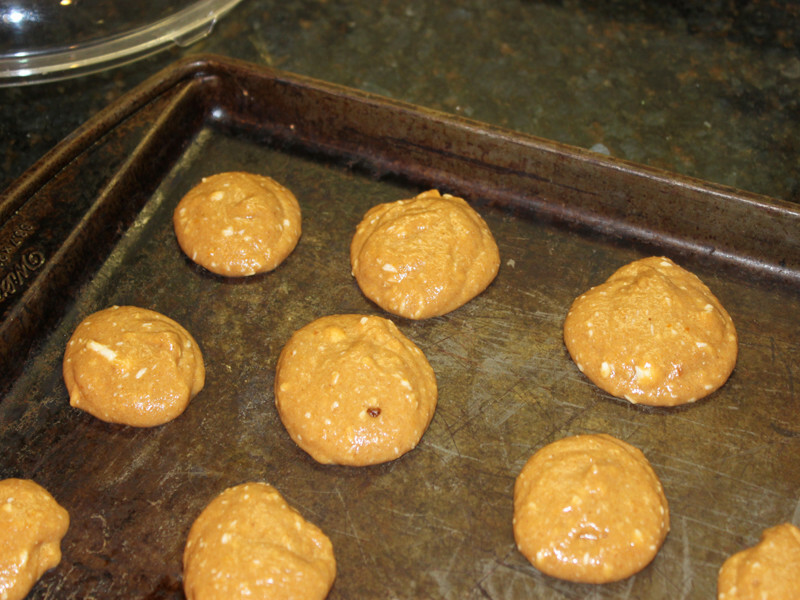 <h2>Step 1: Mix the Dry Ingredients</h2> First, preheat the over to 375° and grease a cookie sheet with organic butter. 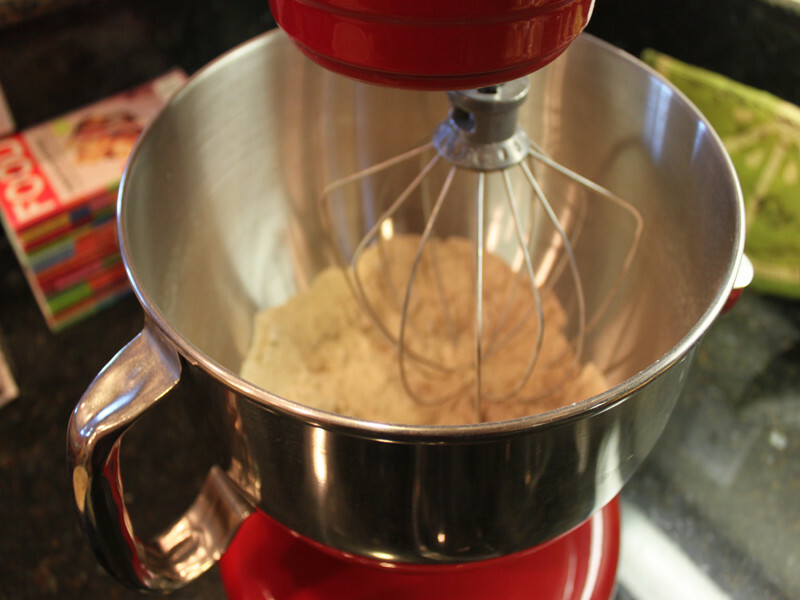 Then, using your stand mixer, mix all of the dry ingredient together. 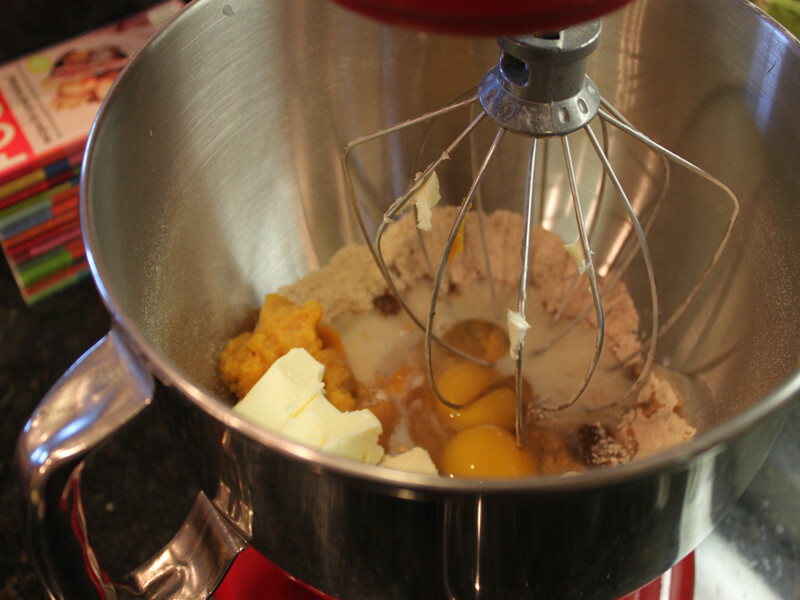 <h2>Step 2: Mix the Wet Ingredients</h2> Add in the pumpkin, butter, milk and eggs, and then mix until well combined. 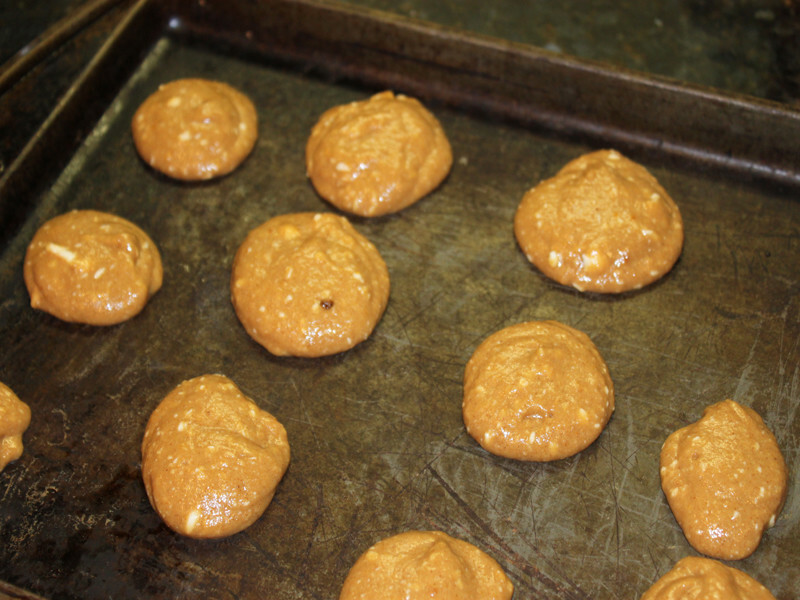 <h2>Step 3: Pipe</h2> Using a pastry bag, pipe round circles on your cookie sheet. 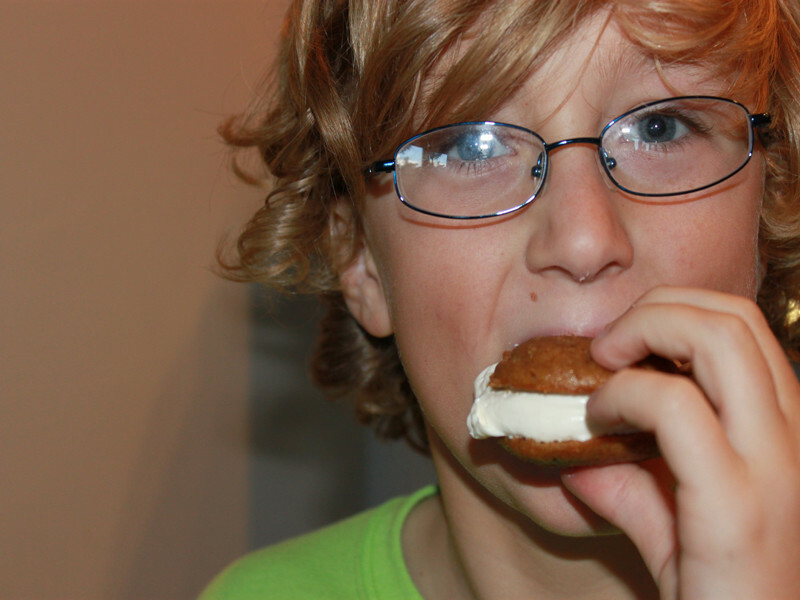 <h2>Step 4: Bake</h2> Bake the whoopie pies for 10 minutes, let cool on a wire rack. 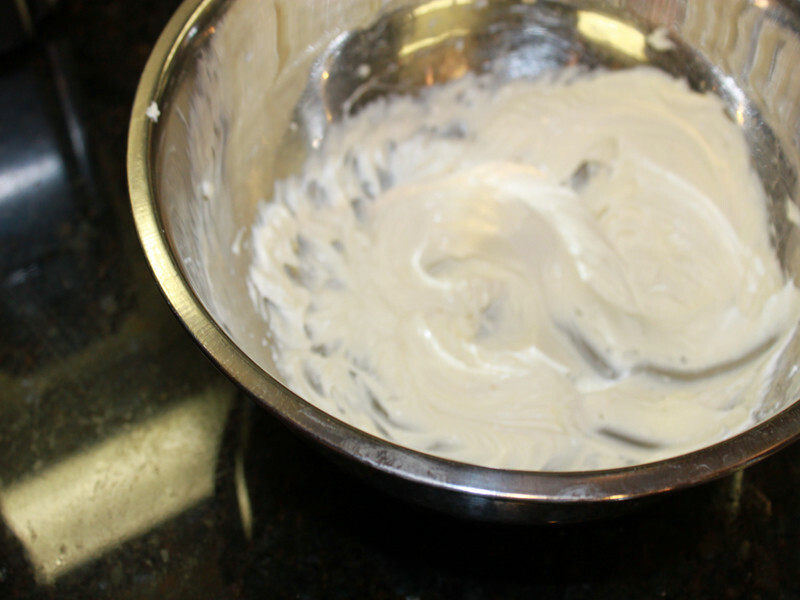 <h2>Step 5: Make the Filling</h2> Using your stand mixer, mix the cream cheese and honey together. 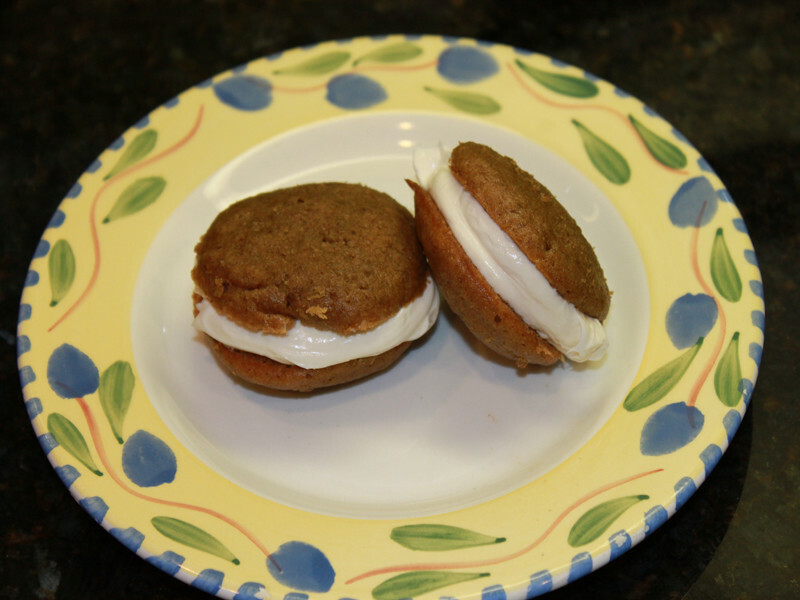 <h2>Step 6: Make the Whoopie Pies</h2> Once the "pies" are cool, add a thick layer of filling in between two cookies and sandwich them together. 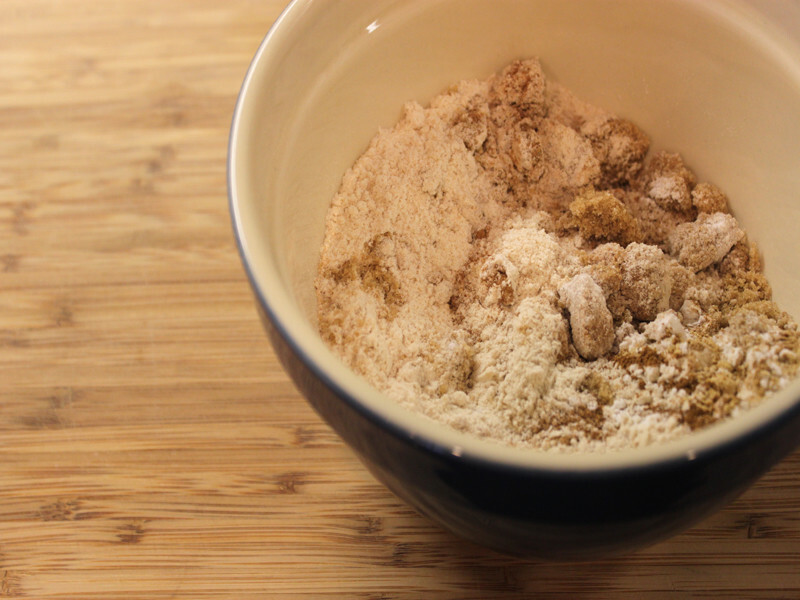 <h2>Step 7: Enjoy</h2> Watch your children and family gobble up this fun pumpkin treat.